Mining operations world-wide are being challenged to manage their water resources with an eye on sustainability. Every year they must meet tighter compliance standards for water quality. Linkan provides the specialized water treatment design and engineering services to the international mining community to meet these challenges. Linkan provides real-world solutions to complex water management and treatment problems facing the future of mining operations around the world. We are an industry leader in the application of advanced water treatment technologies to meet compliance standards for arsenic, antimony, selenium, sulfate and total dissolved solids. 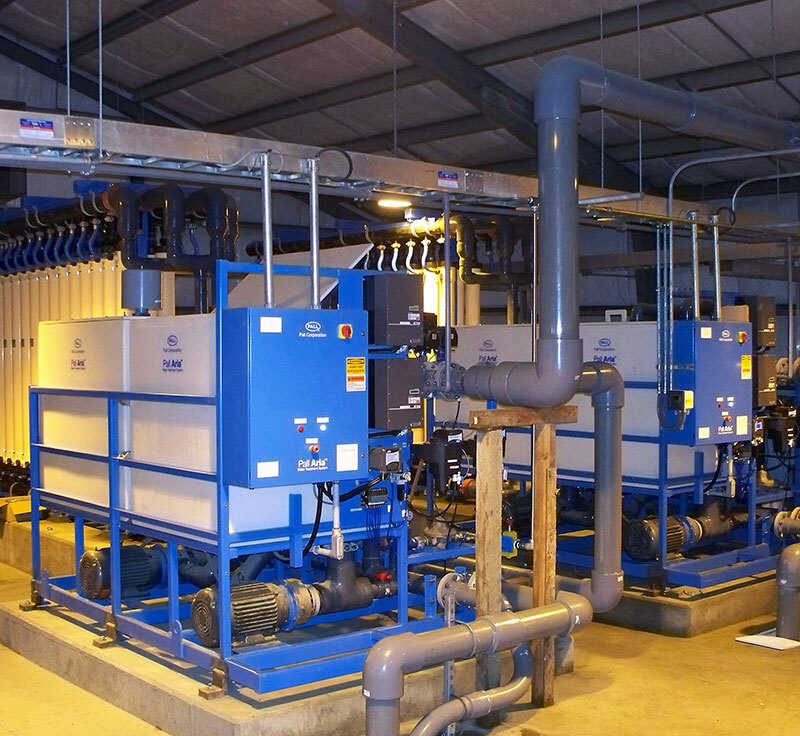 By viewing water treatment as part of the mine water management process, Linkan provides flexible water treatment solutions that not only mitigate potential water quality issues, but also offer opportunities for maximizing water re-use. We integrate the advanced treatment technology of membranes with chemical pretreatment technologies presently used to meet regulatory standards. Linkan provides detailed water management and treatment consulting services to our clients with the objective of minimizing costs, maximizing operability, and providing reliable water solutions. Linkan specializes in the design, commissioning, and operation of water-related infrastructure for mining operations. We take pride in knowing that we have the expertise to solve complex water problems. Often our services are applied to emergency situations and must be completed within impossible schedules. We solve the problem by using our experience in identifying problems quickly, and then conceptualizing, detailing, and implementing well thought-out solutions.